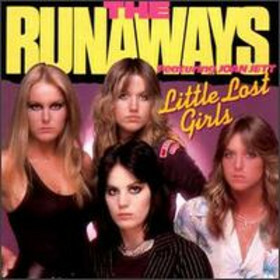 The Runaways-Little lost Girls. . Wallpaper and background images in the the runaways club tagged: the runaways sandy west joan jett lita ford viki blue. This the runaways photo contains anime, komik, manga, and kartun. There might also be potret, headshot, and closeup.